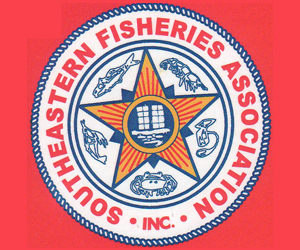 The Atlantic States Marine Fisheries Commission’s Atlantic Menhaden Stock Assessment Subcommittee (SAS) and Ecological Reference Points (ERP) Workgroup will be meeting October 9 – 12, 2018, at the Commission’s office, 1050 N. Highland Street, Suite 200A-N, Arlington, VA. 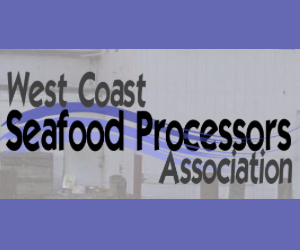 The SAS will meet October 9 – 10, while the ERP Workgroup will meet October 11 – 12. 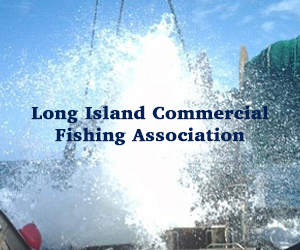 Both groups will focus on completing a thorough review of all data to be used in both the menhaden single-species and ecosystem-based benchmark assessments. The SAS will also begin to explore modeling approaches, while the ERP Workgroup will continue to explore various modeling approaches to evaluate the health of the stock and inform the management of the species in an ecological context. Both assessments will be peer-reviewed at the end of 2019. The deadlines for the submission of data and alternate multispecies or ecosystem models have passed. 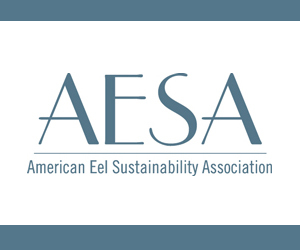 The deadline for submission of alternate single-species models is Thursday, November 1, 2018. For alternate models to be considered, the model description, model input, and complete source code must be provided to Dr. Katie Drew, Stock Assessment Team Leader, at kdrew@asmfc.org by November 1, 2018. Any models submitted without complete, editable source code and input files will not be considered. September 24, 2018 — What could be the first offshore wind farm in federal waters took a major step forward last month when Dominion Energy applied to the Virginia State Corporation Commission for approval to build two 6 MW wind turbines and the project’s grid infrastructure. Called the Coastal Virginia Offshore Wind Project (CVOW), it would located about 27 miles off the coast of Virginia Beach on 2,135 acres of federal waters leased by the Virginia Department of Mines, Minerals and Energy. The two 6 MW turbines will sit in about 80 feet of water and generate wind energy for customers starting in December 2020. Denmark’s Ørsted has been hired by Dominion Energy to build CVOW. Just this past Sept. 6, Ørsted opened the Walney Extension, the world’s largest offshore wind farm with 87 wind turbines generating potentially 659 MW of power in the Irish Sea. A demonstration project, CVOW would be the second offshore wind farm in the U.S., following the Block Island Wind Farm in Rhode Island, which began operating in 2015. More importantly perhaps is that CVOW will be the first offshore wind farm to go through the Bureau of Ocean Energy Management’s (BOEM) approval process. 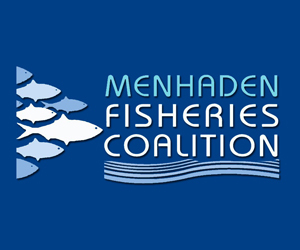 September 10, 2018 — East Coast fishery managers have decided to give Virginia until next year to adopt regulations that limit catches of menhaden in the Chesapeake Bay rather than seek an immediate moratorium on harvests. Humans don’t eat menhaden, but the small, oily fish are a critical food for a host of marine life from whales to striped bass. 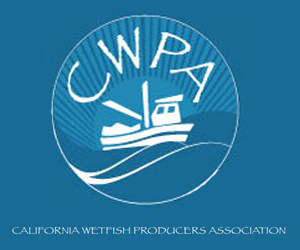 While the overall stock is considered healthy, conservationists have argued that such evaluations do not account for its role as forage for fish, birds and marine mammals. Last fall, forage fish advocates persuaded the Atlantic States Marine Fisheries Commission to slash the maximum allowable harvest in the Bay — where much of the East Coast harvest takes place — from 87,216 metric tons to 51,000 metric tons a year, even as it increased the total allowable coastwide catch. But the action angered Omega Protein, which operates a facility in Reedville, VA, that “reduces” large amounts of menhaden caught by its fishing fleet into other products, such as fish oil supplements and animal feed. Omega is by far the largest harvester of menhaden in the Chesapeake and the entire East Coast. 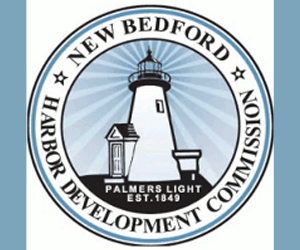 The company has not exceeded the new limit for Bay waters in years because it has drawn more of its catch from the Atlantic, but officials said the lower number restricts their future options and has no scientific basis. August 29, 2018 — Late January 1891, the steamer Vesper, rented from the Wilmington Steamship Co. and mounted with a well-used howitzer and caisson borrowed from the state of Virginia, left Elizabeth City with militiamen of the Pasquotank Rifles. Their mission: To enforce “An Act to Promote and Protect the Oyster Interests of the State” that had been passed barely a week earlier. 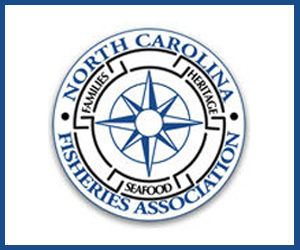 After three years of growing tension between North Carolina oystermen and vessels drifting down from Chesapeake Bay to harvest oysters in Pamlico and Roanoke sounds, North Carolina’s legislature had acted, creating a list of draconian restrictions on the harvest that prohibited dredging and allowed only in-state residents to gather oysters. Tasked with telling the oyster poachers — mostly from Maryland — of the new law, as conflicts go, the North Carolina oyster war wasn’t much of a war, the rhetoric far outstripping the action. “As she (the Vesper) proceeds on the return trip if any dredgers are found continuing to ravish the oyster beds they will be arrested, even if their boats have to be blown out of the water and their crews killed,” the Wilmington Weekly Star wrote. In the end, the Vesper made one arrest, with other boats heeding the warning and leaving North Carolina waters. Although short-lived and bloodless, what occurred on the water was but a part of an intersection of changing priorities in northeastern North Carolina. August 9, 2018 — Where else to look for a fish tale about politics than Shad Plank, eh? August 7, 2018 –The Atlantic Coast Pipeline faces problems similar to the now-halted Mountain Valley Pipeline. On Monday, the U.S. 4th Circuit Court of Appeals threw out the National Park Service’s permit for the ACP.